Montgomery County man stemming from an incident in which the unprovoked defendant struck the plaintiff in the back of the head during a cab ride in early January of last year. Adam Kramer, who lives in Philadelphia, filed suit in Philadelphia’s Common Pleas Court Sept. 19 against Red Hill, Pa. resident Christopher Kleppinger, who court records show was convicted on criminal harassment charges in early February 2012, a month after an altercation between the two men. Kramer’s suit says the plaintiff had picked up a highly intoxicated Kleppinger on Jan. 2, 2012, after the defendant called for a cab presumably due to his drunken state. While Kramer was in the process of transporting Kleppinger, the defendant, suddenly and without warning, “violently struck and punched” the plaintiff in the head while the vehicle was in motion, the suit states. The driver was able to stop the taxicab without causing a vehicle accident, and police officers soon responded to the scene, eventually charging Kleppinger with harassment. The responding officers determined that Kleppinger was “highly intoxicated and that Defendant had punched Plaintiff in the face with the intent to harass and alarm Plaintiff,” the complaint reads. As a result of the attack, Kramer sustained injuries including a concussion, vertigo, headaches, lightheadedness, imbalance, loss of concentration and focus, as well as “serious and severe” injuries to his nerves and nervous system, the lawsuit states. Kramer also claims to have incurred various medical expenses relating to the treatment of his injuries, and says that he may experience additional monetary losses in the future. The plaintiff has also suffered earnings losses, and continues to suffer from aches and pains, mental anguish, humiliation, inconveniences and a loss of life’s pleasures. The complaint contains counts of assault, battery and harassment. Kramer seeks $50,000 in damages, in addition to interest, attorneys’ fees and costs. 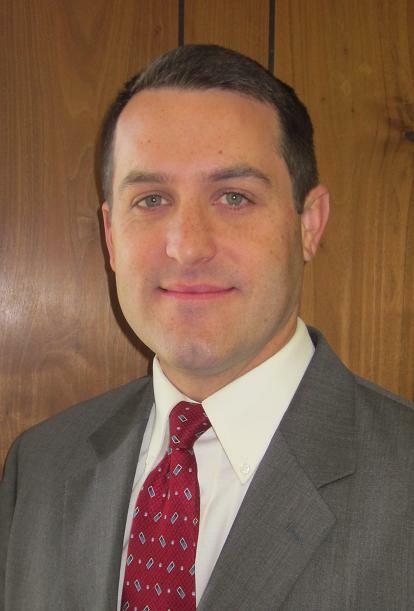 The plaintiff is being represented by Delaware County lawyer Matthew C. Stone. The case ID number is 130902238.